Across each of our facilities, we have professional care staff on hand who are willing to give you the help and support that you need to deal with problems you are facing. From rehabilitation to ongoing therapy, we can provide the care and medical support needed to get you back on your feet. Our staff are specialists in a wide range of therapeutic and rehabilitation programmes, ensuring that for those in need, we can provide a high quality, first-class service. At Whickham Villa, we believe each of our services should be both affordable and beneficial for our clients to ensure they can get as much help as they require. We aim to provide our clients with facilities of an exceptional standard in order to access the best standard of living as possible. For more information about our services feel free to Contact Us. Our team at Whickham Villa offer a number of services for our clients, residents and members. From the age of 18 and over you can use our Health Club and therapy services. 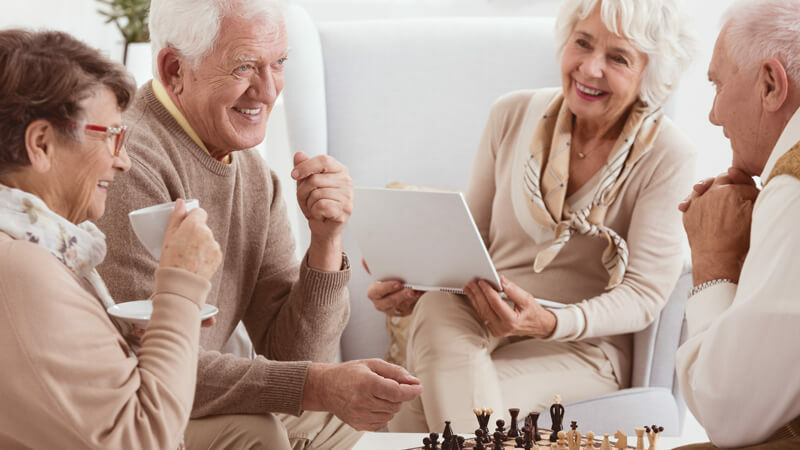 For those over the age of 65, our residential care services are available. Chase Park Centre at Whickham Villa is our rehabilitation and therapy facility. Here, adults over the age of 18 can be provided with accommodation in one of our 28 single rooms. Chase Park Rehabilitation Centre is also put in place to support the learning of every day essential skills, support to help individuals regain their independence. On top of this, we provide service users’ care and nursing services whilst also offering opportunities for relaxation and a break from everyday life. At our gym, we offer a great price on our membership along with great benefits to joining fitness classes for half the price of a non-member. However, anyone is welcome to use our services and memberships are not necessary. At Whickham Villa, we take pride in our Health Club facility and aim to make sure everyone has access to the help they need. 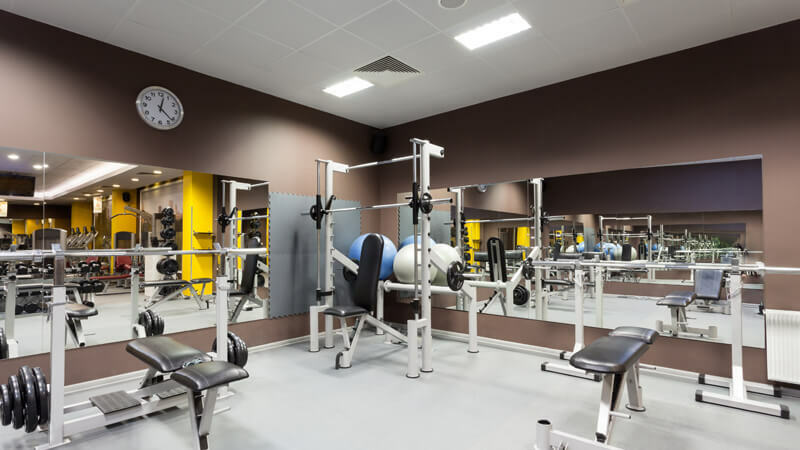 We believe it is essential for everyone to exercise as often as possible which is why we encourage all of our residents to attend our facility regularly. This service also allows families and friends to stay healthy alongside our residents, helping to support them on their journey to recovery as well as have a good time. All staff within the Care Team believe that everyone has the right to live the best life they can. When our organisation was first introduced our aim was to help people to cope in situations and help with problems they are facing in their life, whether sudden or long-term. To this day we continue to do everything we can to ensure that users of our facility can get the help that they require. Anyone from the age of 18 and over can use at our Health Club. Although anyone can request a membership, we do prioritise our residents, clients and their families first. Our Millfield House care home is used by people who are over the age of 65 and need help to carry out certain tasks through the day. As a residential service, we allow these individuals the chance to live an independent lifestyle with some additional support. For the Chase Park Rehabilitation services, we have a number of facilities on offer which includes group activities and both group and individual therapy sessions. Our team offer many services from spa and gym facilities to therapies. Whickham Villa is a rehab and care centre located by Newcastle Upon Tyne, which is surrounded by 2 acres of private landscape. We offer services for people who require rehabilitation and the support to re-learn everyday skills after being affected by an accident or a disease. We aim to help individuals live an independent life at Chase Park. Not to mention our other services such as a care home for the elderly at Millfield House, our gym, and our spa and therapies at the Health Club.